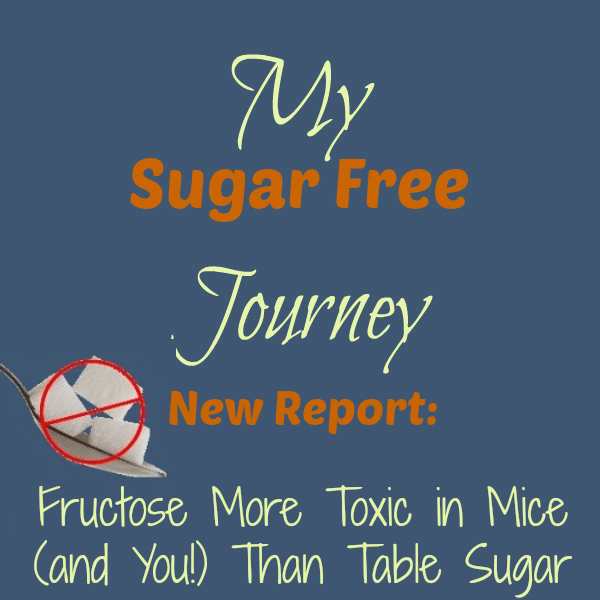 The University of Utah released the results of a study proving that Fructose is more toxic in mice (and presumably us) than the Fructose-Sucrose mix of table sugar. The study also suggested that the problems caused by a high level of Fructose in the diet were worse for female mice, reducing the rate of reproduction and lifespan of female rodents. 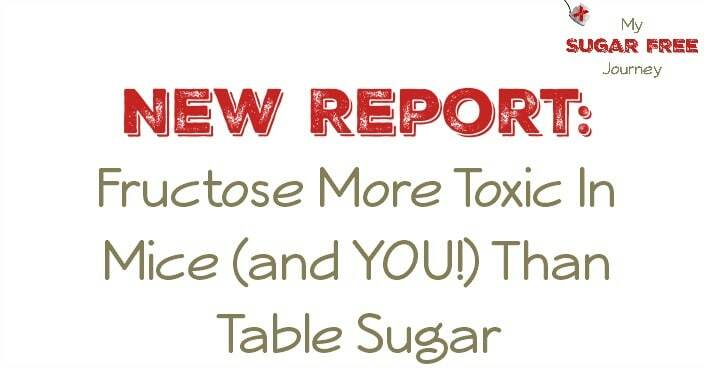 Biology professor Wayne Potts, senior author of a new study scheduled for publication in the March 2015 issue of The Journal of Nutrition said “This is the most robust study showing there is a difference between high-fructose corn syrup and table sugar at human-relevant doses”. The study showed little difference between rates of reproduction, survival, and territorialism in male mice, suggesting that fructose and sucrose are equally toxic to males. What are the takeaways from this study? First and foremost, the sugar you are probably consuming everyday is slowly killing you. 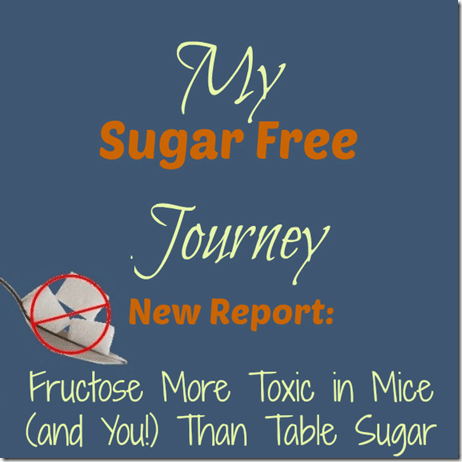 While you should reduce the sugar in your diet across the board (especially if you are female), you should do everything possible to drop added fructose completely. The HFCS that is present in almost everything we eat is adding weight to your body and subtracting years from your life. One other interesting note is the rodents weren’t just fed sugar, but were also given starches as part of their sugar intake. This means that in avoiding sugar, you should also avoid starches that are quickly turned in to sugar by your body; things like grains, potatoes, breads, and foods with a high glycemic index. If sugar can harm the health of rats, you know it’s harming you as well. Since removing sugar from my diet, I have lost over 30 lbs and am amazed at how quickly my body is changing. My energy levels are off the charts and feel hopeful about my weight loss efforts for the first time in my life. If you are considering a sugar free diet, write me at [email protected]. I’d love to hear from you!